Question: if i don't find "exist" the file "/etc/udev/rules.d/10-fix-esata.rules" do I have to create it and consequently act next steps you suggested? 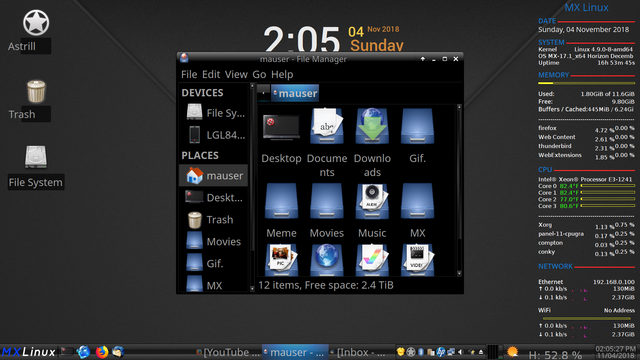 After re-installing MX Linux after the Thunar disaster from trying to add icons I wanted to share my successful results. I did what you suggested in the post #14 but nothing changed. Anyway I' ll post a screenshot next week, sure.